Classical music lovers packed Wellington’s Town Hall for the debut performance of New Zealand’s first national orchestra. After opening with an obligatory rendition of ‘God Save the King’, the orchestra performed works by Dvorak, Brahms, Butterworth, Enesco, Wagner and Richard Strauss. 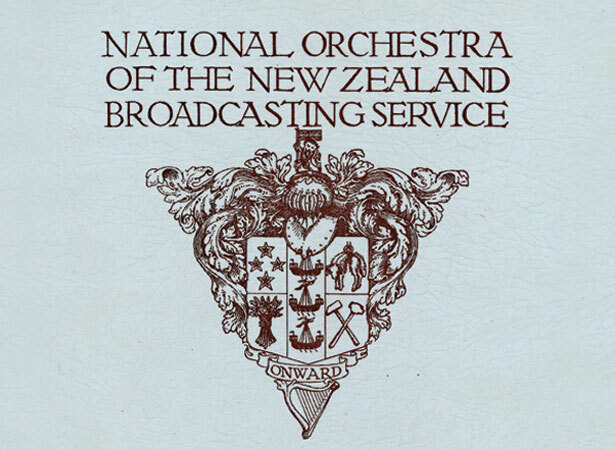 Attempts to form a permanent national orchestra in New Zealand began in the late 1930s. The success of the Centennial Festival Orchestra in 1940 encouraged the government to form a permanent orchestra within the National Broadcasting Service. The Second World War delayed plans until 1946, when some of New Zealand’s best classical musicians gathered in Wellington for the first rehearsals. Andersen Tyrer was appointed principal conductor and Vincent Aspey orchestra leader. Various radio orchestras provided a core of players who, at the end of several weeks’ rehearsal, returned to their home cities, reassembling in Wellington a month before the inaugural concert in Wellington. The National Orchestra became the NZBC Symphony Orchestra in 1963 and the New Zealand Symphony Orchestra in 1988. We have 7 biographies, 4 articles, related to New Zealand Symphony Orchestra debuts .